Overall progress can seem a difficult thing both to determine and to quantify. This is, of course, if you have failed to set yourself a plan. So what do you really want? 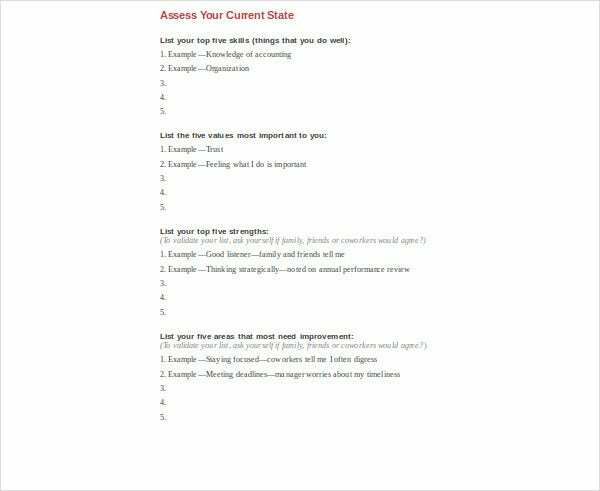 You need an event action plan. 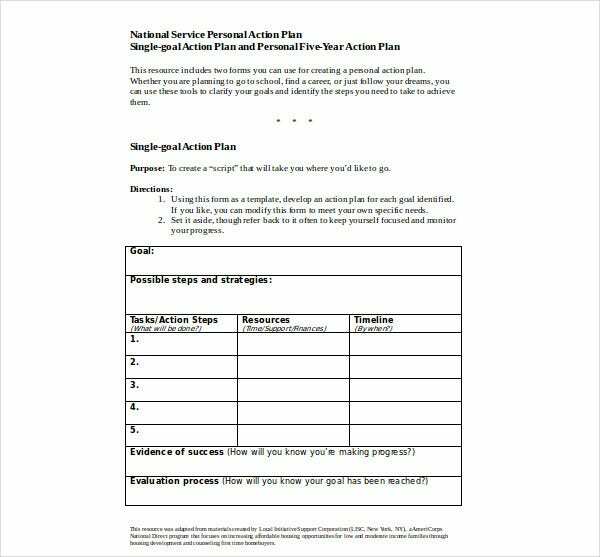 So what is a personal action plan? Surprisingly, it’s like a business plan but focused simply on you. Think of it as a marketing action plan for your SELF. Let’s review some data and discuss. First, we are going to need a business action plan. A career trajectory. After all, finance is mobile power and this is going to give you more choices. Cultivation of leadership skills can assist you in empowering yourself to grow in experience and finance so that you may better achieve more of your goals. 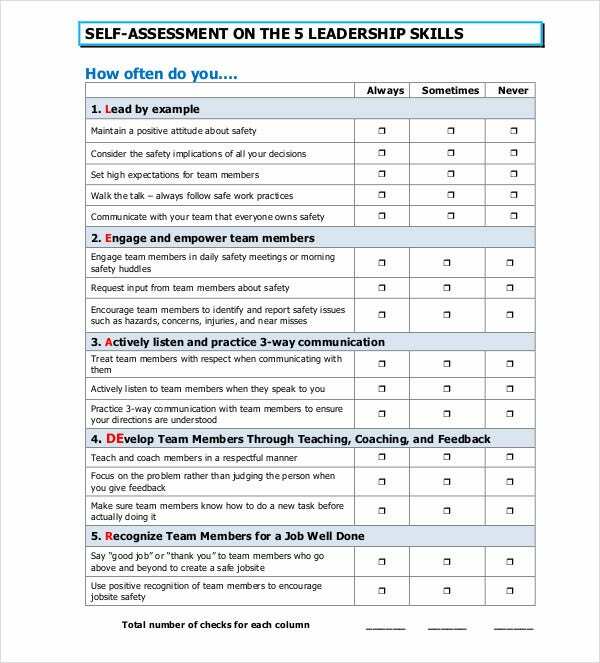 Check out some of our self-assessments below to assist you in this. 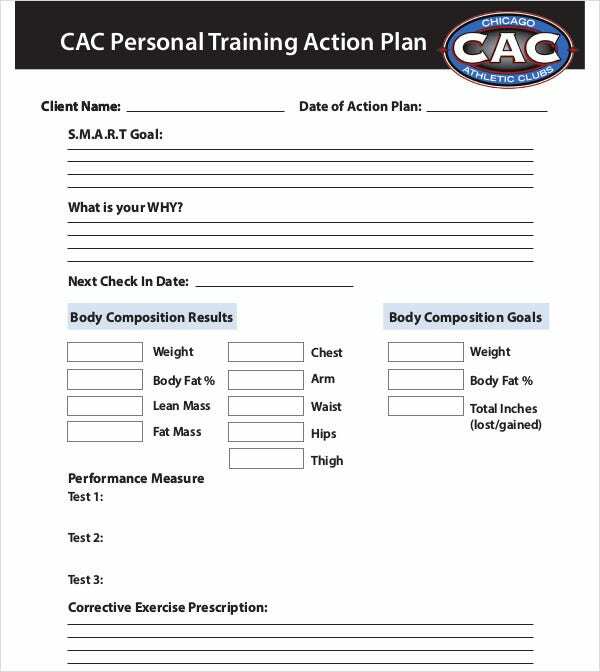 This will help you create a personal action plan. 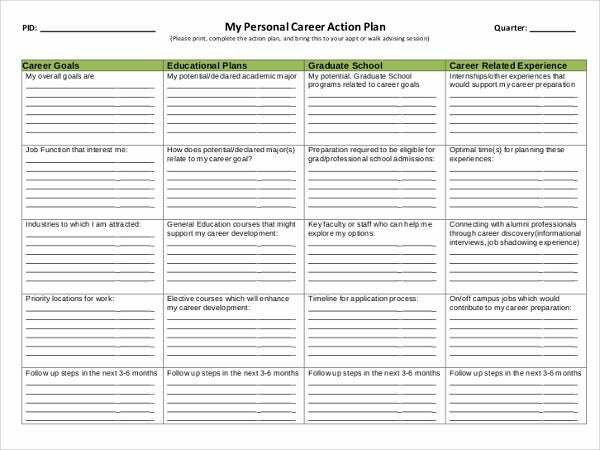 A personal action plan will help you to encompass your financial and psychological goals into one place. If you develop the financial framework you need to encompass what you have determined are your basic needs then you will have a foundation that you can build upon. The documents which we have provided here will help you answer those essential questions which are required to build such a foundation and the structure which you will base strongly upon it. All it takes is a little time, patience, and the desire to succeed. Skip that rerun of the show you’ve seen a dozen times and put those 30 minutes(of mostly commercials, let’s face it) to good use. Invest your time now to enjoy your time later. So you’ve got your plan together. How do you take it from the paper to the living streets? 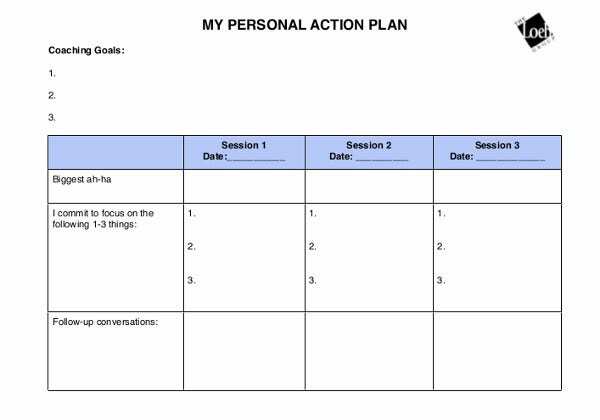 How to Project You Personal Change Action Plan? Incident management is the key and so you are going to need an incident management plan. ‘So many plans? !’, you say. It’s not so many. Orient your goals. Establish your capital to make them happen. Most of all, spend some time thinking AHEAD as to what might be there to stop you. 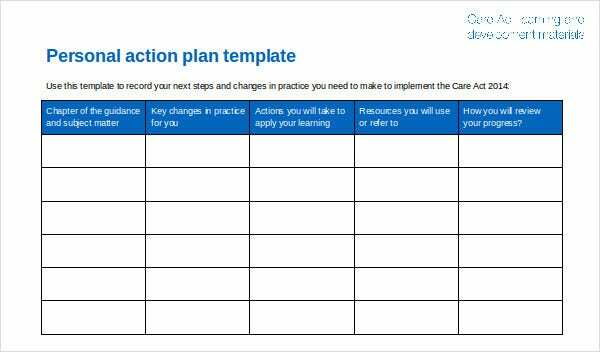 What are the benefits of a personal action plan? 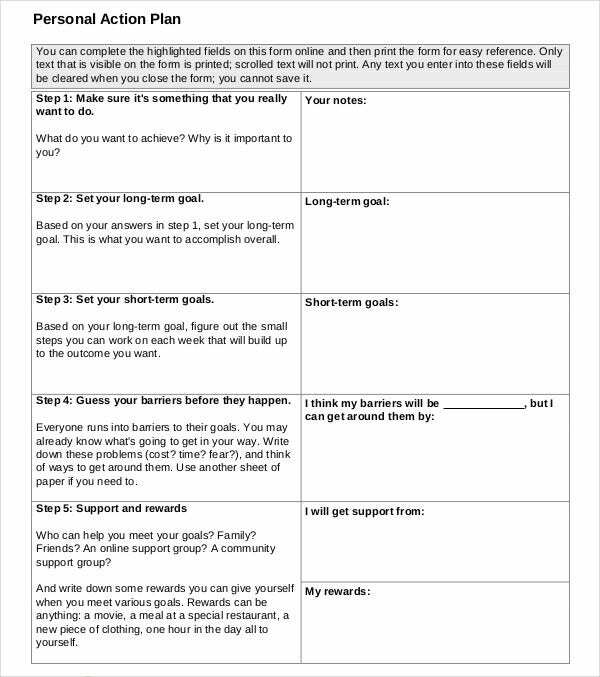 Well, a project action plan can give you moves like a grandmaster chess player. Think about what you want. Think ahead. Put a little money aside to loan to family or friends if needed. Pay those bills in advance. Spend profit when it is well-invested and all your business costs are behind you. You’ll spend a month or three being a bit bored but after that. Well, let’s just say, a little preparation goes a long way. Do you know that friend who gets you the occasional lunch or shares a night out and shrugs it off? Why not be that guy or girl? You’ve got it in you. Spend some time preparing your future, after all, nobody else will or if they do, not as well as you will. Statistically, luck seems to go to those who prepare, we only notice the aberrations because of their contrast. The harder you work, the more ‘luck’ you will have.